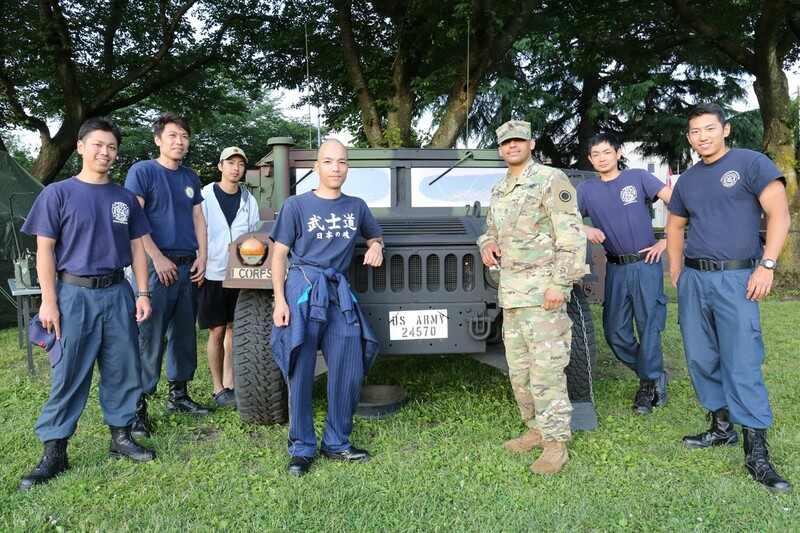 CAMP ZAMA, Japan (June. 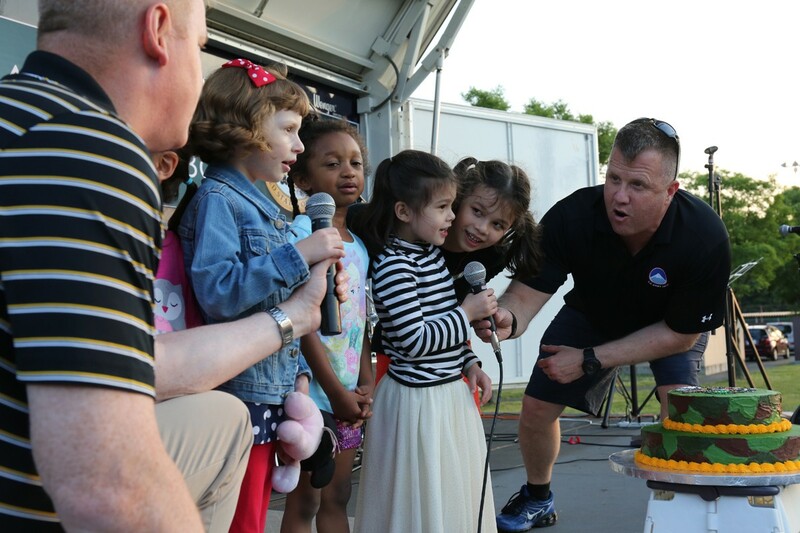 16, 2017) -- Camp Zama Soldiers, Family Members, Civilians and other community members celebrated with a community BBQ on Yano Field as part of the 242 Army Birthday Week. Col. Stephen Grabski, deputy commander of U.S. Army Japan, said the Army week is a chance to show Army pride. 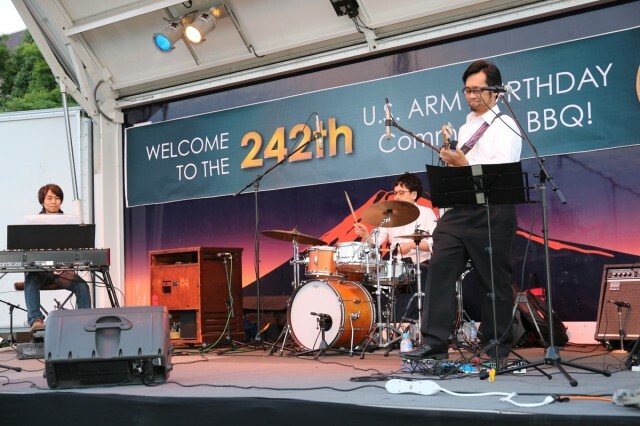 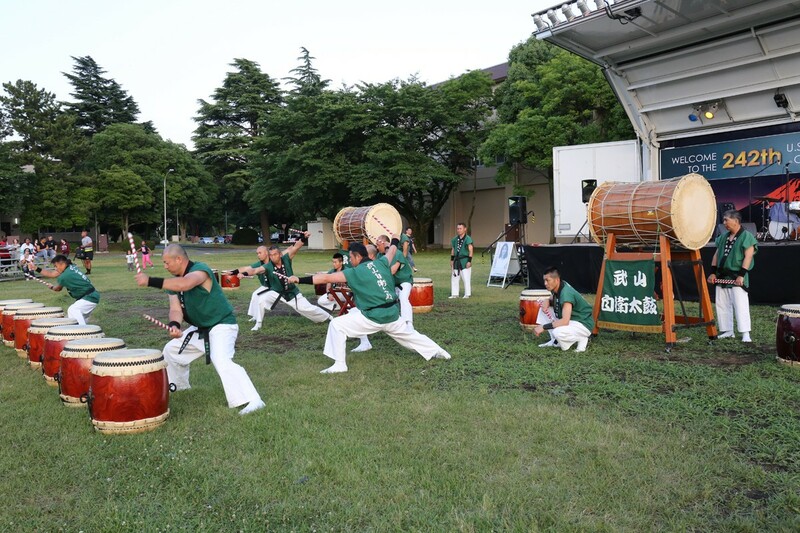 The event included music performances, a Taiko Drum performance by Japan Ground Self-Defense Force members, barbecue grilled food, and a cake-cutting ceremony. 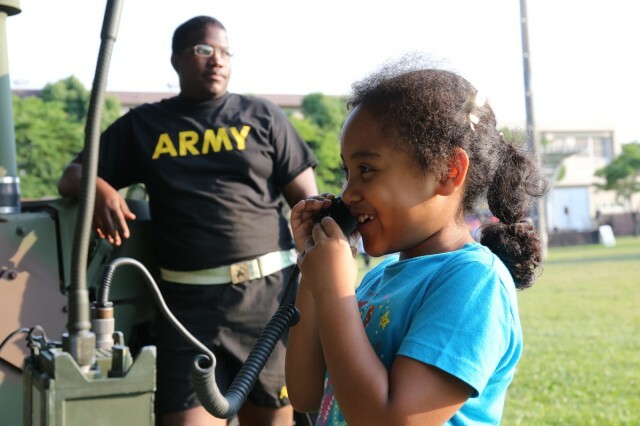 "I think everybody is having a good time," said Command Sgt. Maj. Willard Holland, command sergeant major of U.S. Army Garrison Japan. 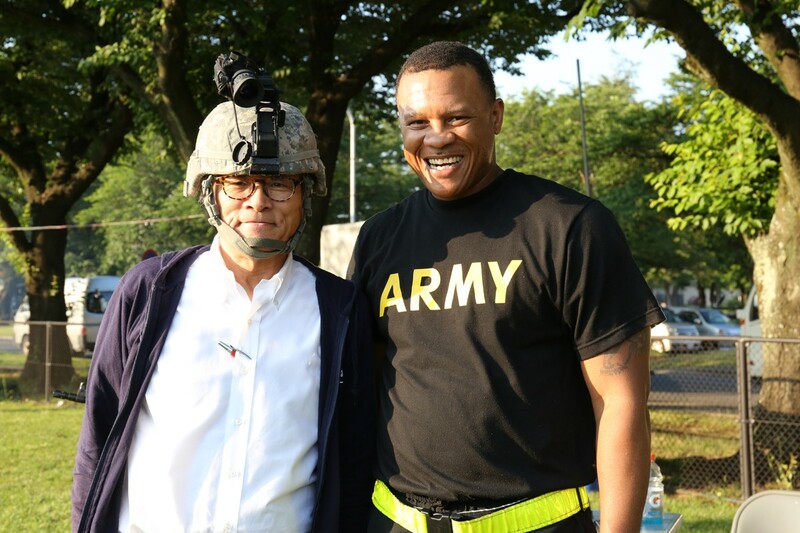 Holland said the Amy week is about giving the Soldiers an opportunity to take a knee, enjoying each other's company, getting out for different events to celebrate.